This is the strategy you should use to kill the Exalted Dragonlord boss Cragskor. 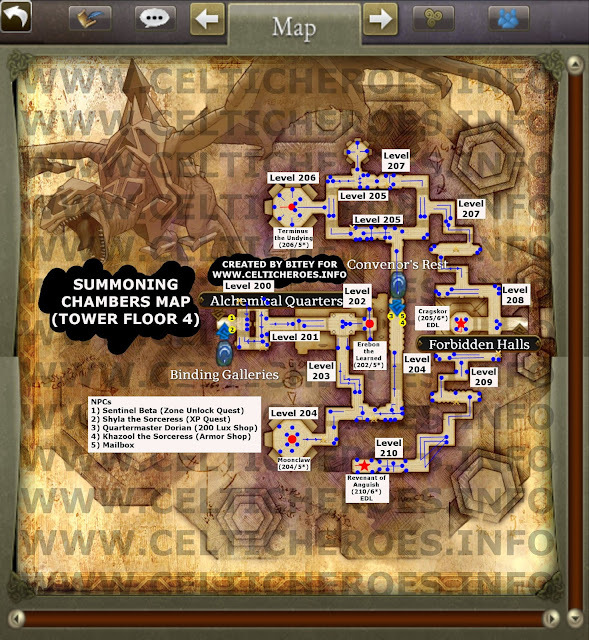 Cragskor is in the far East chamber of the Summoning Chambers (floor 4), across from the exit to the Forbidden Halls. The room that Cragskor is in damages you with a damage over time skill named Eldritch Torment if you do not use the pink potions (Potion of Eldritch Shielding) that can be gained by defeating mobs in any zone of Gelebron's Tower. He is weak to ice magic. The best way to defeat him is to tank him at the doorway on the stairs. The tank should be in full EDL armor, and there should be 2-3 druids. The druids should be standing behind the tank on the stairs to the sides. All DPS should be inside the chamber, behind Cragskor. That way if the tank dies, Cragskor will not reset. The fight should begin by killing the front two Elder Wyrmlords. They are the only ones that will gain aggro if you pull Cragskor to the stairs. 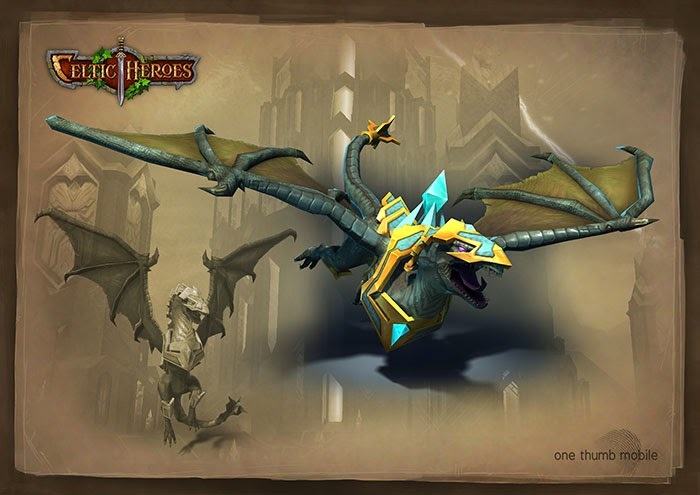 The adds from the top of the stairs will be called too, but they are not as tough as the Wyrmlords and will not heal Cragskor. A few DPS should hang around the druids to kill these adds. When the front two Elder Wyrmlords respawn, they should be killed on spawn. Cragskor is weak to ice magic. If you have a few ice mages, they will help you kill Cragskor a lot quicker. The room that Cragskor is in will damage you with a damage over time skill named Eldritch Torment. All party members that are inside the chamber need to use the pink potions dropped by the mobs in Gelebron's Tower, named Potion of Eldritch Shielding. Party members at the top of the stairs are not affected by the DoT, and do not need to use the potion. Cragskor can be tanked effectively at the top of the stairs, and all DPS should be focused on him if not killing adds. He enrages at 15 minutes. If Cragskor becomes enraged, all rangers should spam bolas on him (bolas is easily evaded when enraged), and the tank should kite Cragskor inside the chamber. At this point, all Elder Wyrmlords should be killed on spawn along with the other adds in the chamber. If you do not have enough druids, or a tank that is strong enough, it is possible to bolas walk Cragskor the entire fight. Have the tank taunt Cragskor and run back and forth across the chamber, stopping at the outer edges of the chamber briefly. There should be 3-4 rangers spamming bolas on him. All DPS should be concentrated on Krothur when they are not killing adds. Adds should be killed on spawn, because the Elder Wyrmlords will heal Cragskor. Druids can also concentrate on doing damage to Cragskor, as the tank should ideally not be getting hit at all. Everyone should be using Potions of Eldritch Shielding. After killing one Elder Wyrmlord, Cragskor 4* can be pulled out to the edge of the room easily and killed. A team of two people can kill him.